I got out for a hike today. After the whining in my last post, I decided to dig my heels in and take some time off this week. Another cool thing happened today. I received some sourdough cultures I ordered. Regular readers may recall I made a lot sourdough bread during last year’s holiday season. Last year I got the starter from Whole Foods. But lately their sourdough bread has really gone down in quality, so I didn’t want to use their starter (although I think the quality issues are more related to their procedures). 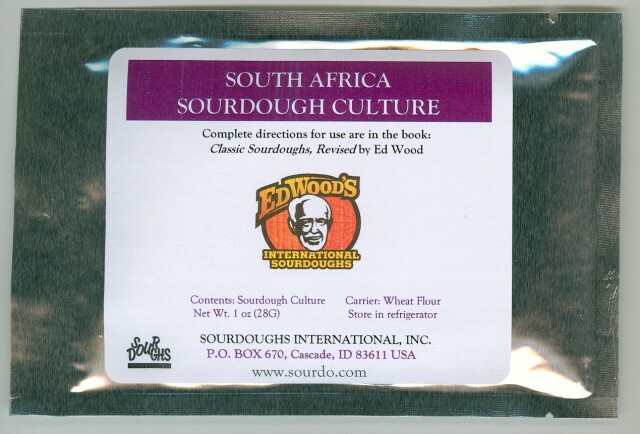 Searching around the internet, I came across Sourdoughs International which has a variety of cultures for sale. So I decided to try a couple. With my work load, it might be too much for me to use and maintain more than one culture, so I’ll have to choose one to start off with. Although I use my oven and a candle to proof dough, I think I’m going to build a proofing box with a small electric heat source and a thermostat. This will allow for longer, unattended proofs, as well as a place to keep my starter when it’s not dormant in the refrigerator. The cultures are shipped dried. It will take several days to get it revived. I’ll probably start off with the South African culture because it is based in a whole wheat flour, and that piques my curiosity. 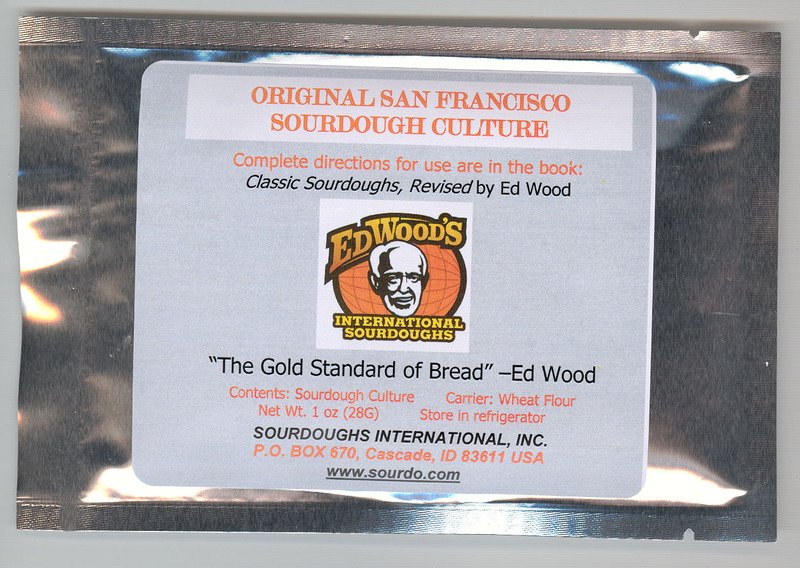 One of these years, I will try and start my own Mountain High Sourdough culture. Congrats on getting out there! I was fearing for your sanity. Thanks, I was fearing for my own sanity. 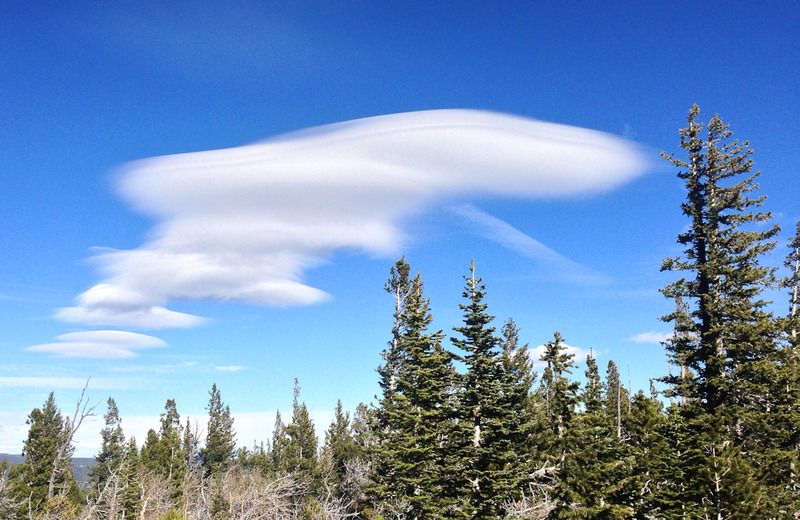 I am glad you took the time for a hike…great photographs, I have a thing for clouds in a clear blue sky. Thanks. I hope all is well with you!